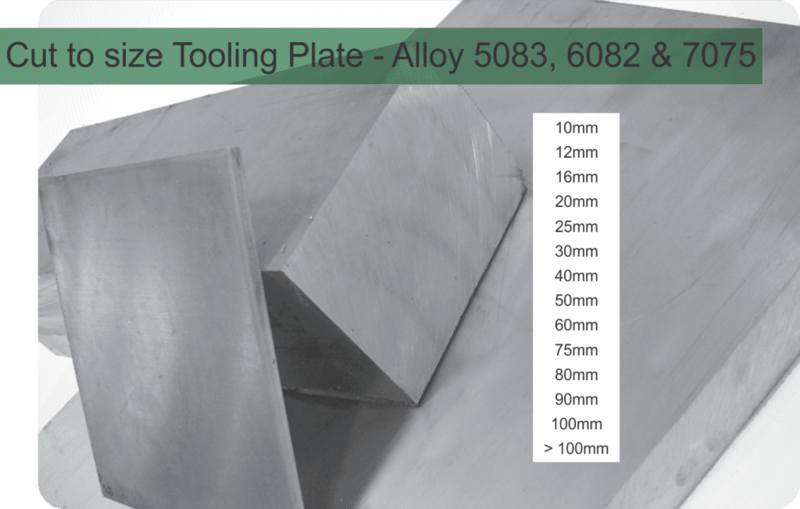 Aluminium Tooling Plates are available in a wide variety of alloys the most common being 5083, 6082 and 7075. 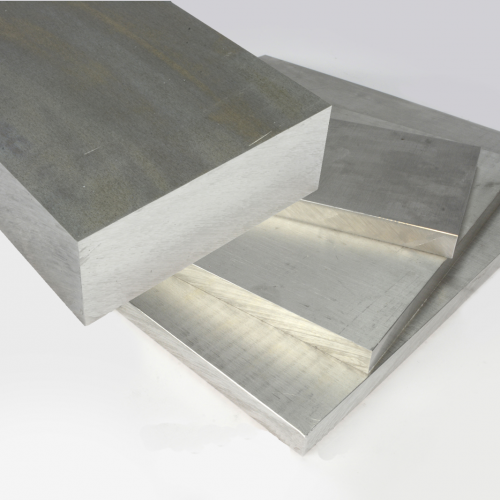 Aluminium Tooling Plates are roughly ⅓ the weight of mild steel, it is non corrosive and can be machined easily. Euro Steel offers a full cut to size service so you need only buy the piece you need. Euro Steel carries a wide range of thickness 10mm is the thinnest gauge going up until >100mm.